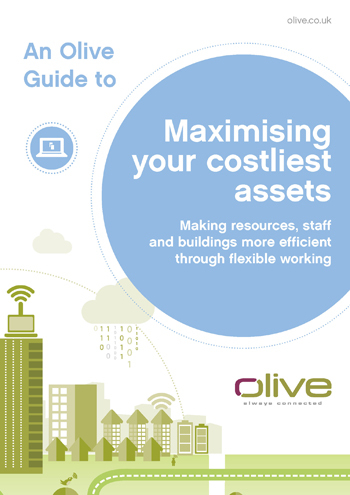 Changing how resources, staff and buildings work can have a positive business impact. Vodafone,for example, has even seen a 20% increase in employee productivity thanks to new flexible working practises. As with any significant business change there are advantages and pitfalls. We’ve written this guide to help you navigate your way through to achieve a successful shift in working styles.